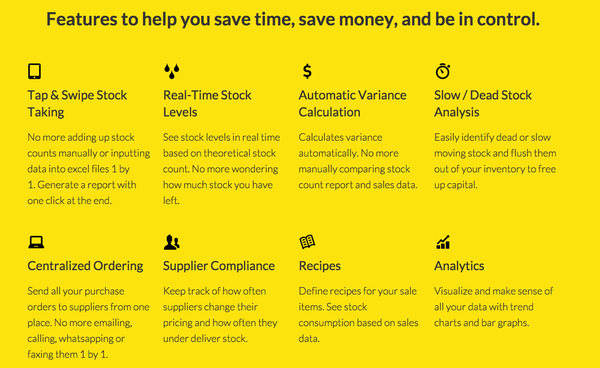 Reduce stock taking time by over 50%. No more manually tallying up stock counts or inputting data into excel one by one. Just tap & swipe and your report is good to go. Negotiate better deals with suppliers. 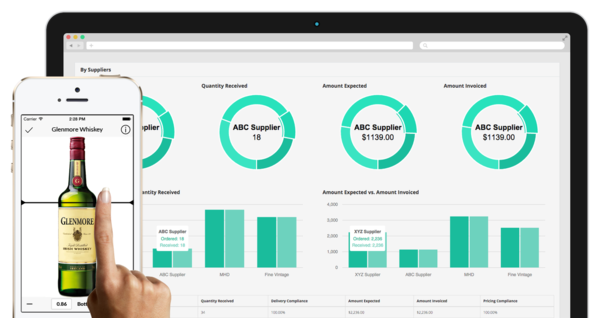 With everything tracked - from purchases and receipts, to how often suppliers change their pricing, to exact stock consumption from sales, you can leverage more data to drive supplier discounts. From seeing stock levels in real time, to sending purchase orders to multiple suppliers all at once, Lime makes your job simpler and your life easier.